Maybe this is the year you’re finally going to commit to remodeling or improving your home or property? 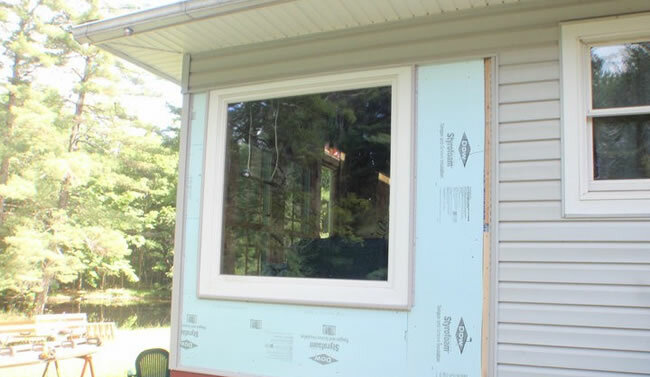 It could be the construction of a new custom deck, maybe your house really needs a new roof and siding or maybe you just need more space for your growing family and would like to explore the possibility of finishing your basement or building an addition. 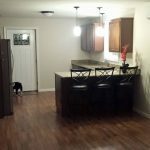 Star Remodeling is a full service home remodeling contractor based out Orange County, New York. 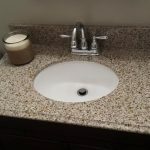 We specialize in all aspects of home remodeling from consulting and helping homeowners plan out their remodeling projects to building new bathrooms, finishing basements, building additions, adding new roofing, new windows or siding. 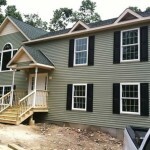 If you need a contractor to build or complete a project on your home our experience craftsman will be able to help you. If you have a home remodeling or home improvement project you’d like completed on your Orange County, NY home then give Star Remodeling a call today and we can come out, inspect your project, listen to your plans and then provide you with a competitive estimate to complete the work.